In the EEOC v. Abercrombie & Fitch, Samantha Elauf interviewed with Abercrombie for a job as a “floor model” (Abercrombie’s term for sales associate). Using the company’s standard system for evaluating applicants, she rated sufficiently to be hired. 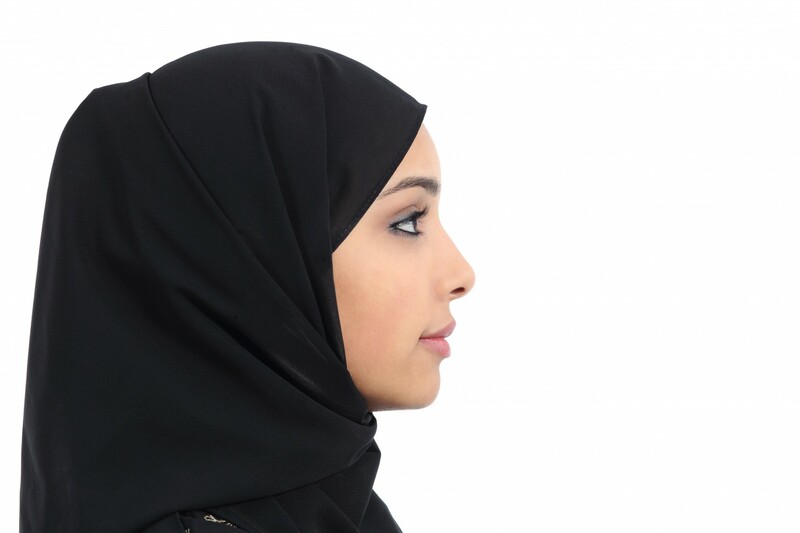 However, the interviewer was concerned that her hijab (headscarf), as would all other headwear, religious or otherwise, would conflict with Abercrombie’s “Look Policy” under which employees were forbidden to wear “caps.” Elauf was not asked why she wore the headscarf and did not volunteer such information. She was not hired. The EEOC sued Abercrombie claiming that the decision violated the religious protections of Title VII of the Civil Rights Act of 1964. The District Court granted the EEOC’s summary judgment on the issue of liability, held a trial on damages and awarded $20,000. The Tenth Circuit Court of Appeal reversed and awarded Abercrombie summary judgment on the grounds that an employer cannot be liable under Title VII for failing to accommodate a religious practice until the applicant/employee provides notice of the need for an accommodation. The U.S. Supreme Court reversed the Tenth Circuit and remanded the matter for further consideration. Under Title VII, employers may not refuse to hire, terminate, or otherwise discriminate against an individual because of his/her religion, which includes all aspects of religious observance and practice, unless the employer proves it cannot reasonably accommodate the observance or practice without undue hardship to its business. The Court also rejected the argument that a neutral policy that treats religious and secular practices the same cannot constitute intentional discrimination. The Court held that Title VII does not require that religious practices be treated no worse than other practices; it actually gives them favored status. Otherwise neutral policies must give way to the need for a religious accommodation. This decision reminds employers that all managers and supervisors need to be properly trained on the company’s policies and procedures including compliance with all federal, state and local laws, to proactively inform applicants/employees that accommodations may be available so they know they can inquire, and to direct any questions immediately to HR or employment counsel. Most job applications contain the standard disability-related inquiry whether an applicant can perform all of the essential job functions with or without a reasonable accommodation. During oral argument, the Justices questioned counsel that if an employer has a strict dress code policy or work schedule, i.e., must work Saturdays, why not just ask; present the policy in question to the applicant and find out whether they are able to comply with that policy with or without an accommodation. Before taking this approach, be sure that the policy has been thoroughly vetted as a legitimate business practice and is at least facially, neutral. Also, ensure a determination has been made whether the policy allows for reasonable accommodations without creating an undue burden. Be wary of any strict no-accommodation policies.